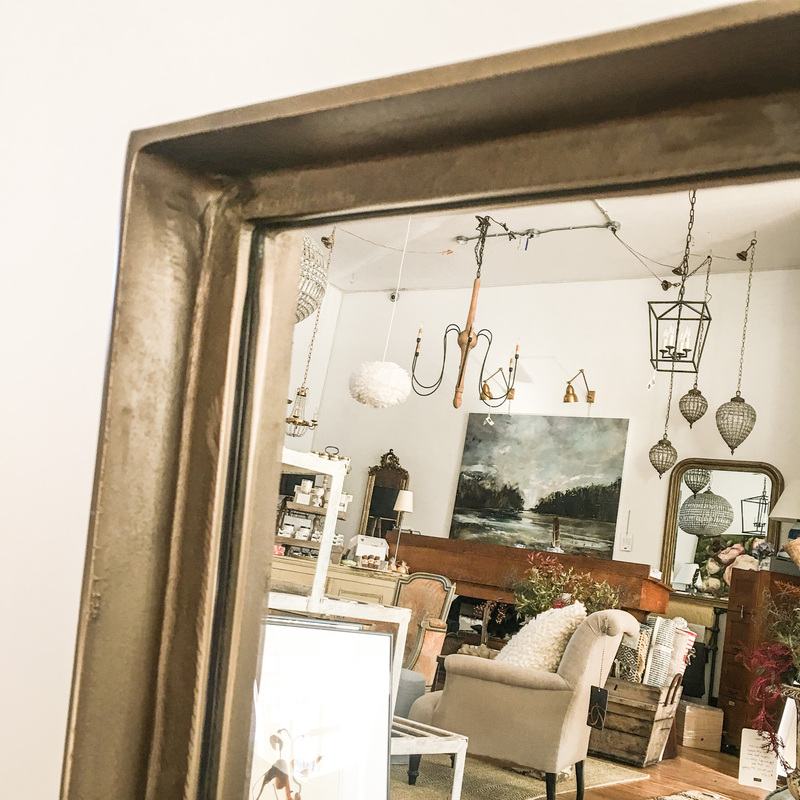 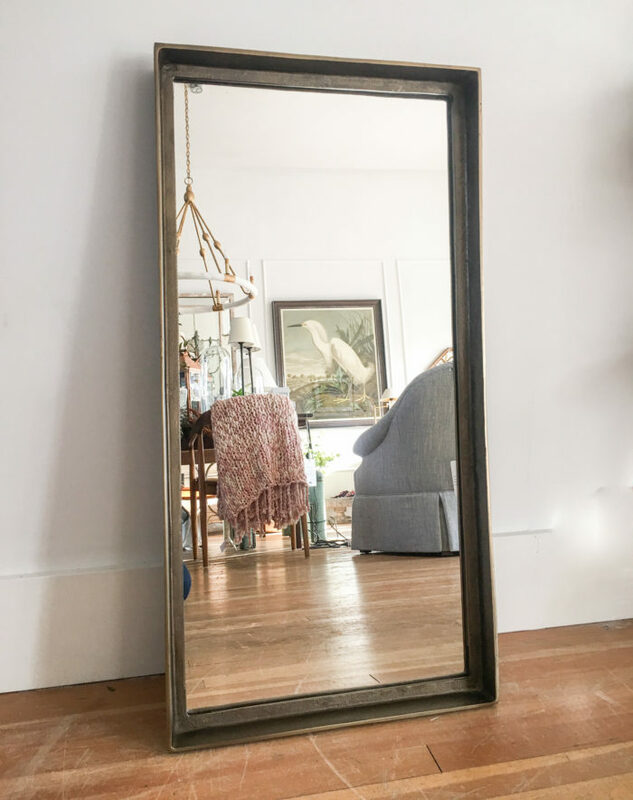 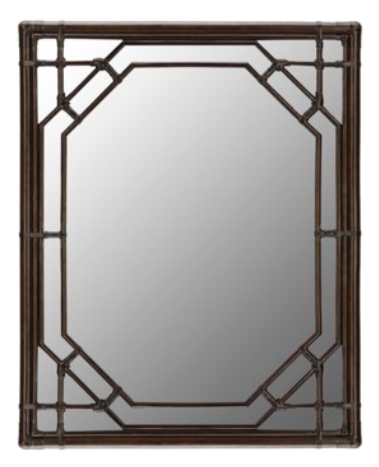 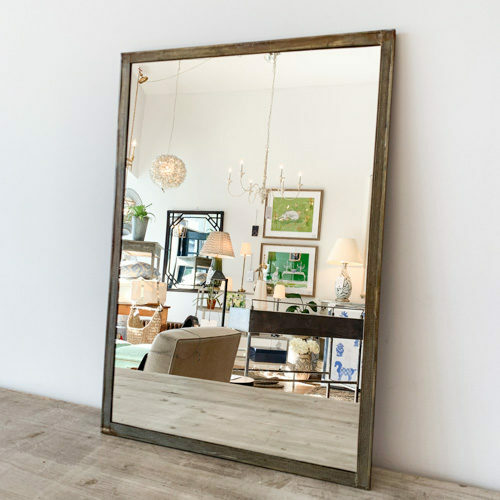 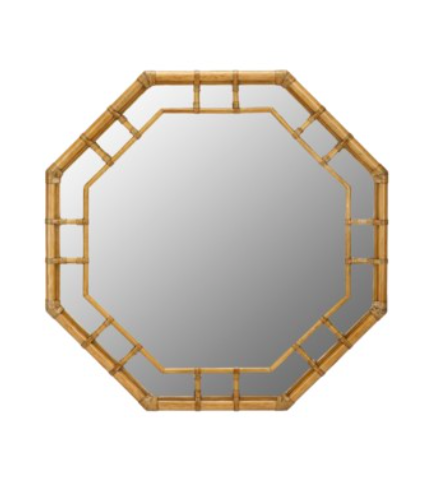 Molten Brass Mirror Rectangle – Gild and Co. 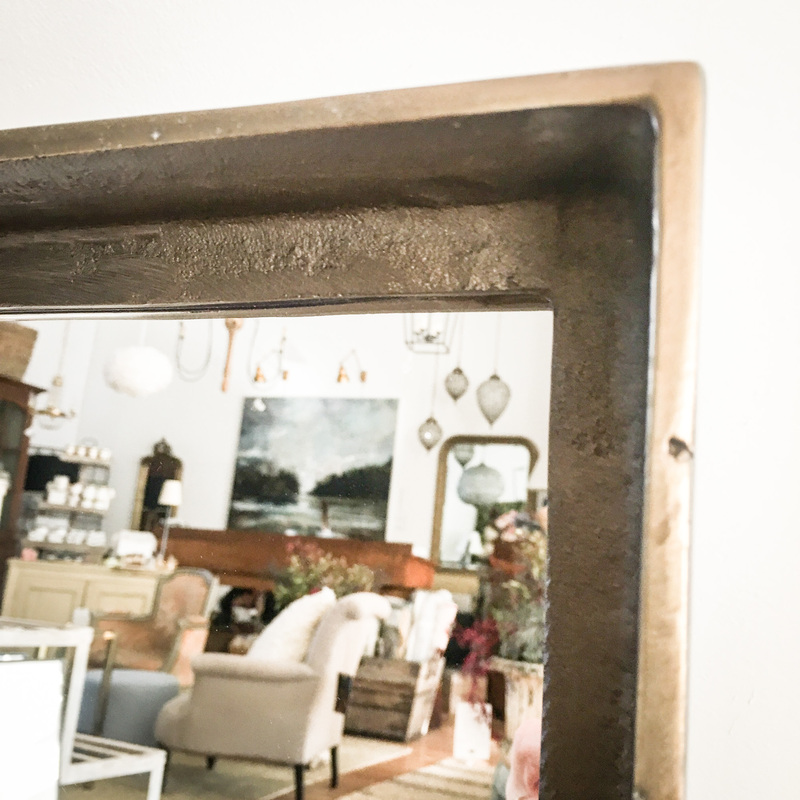 Molten brass mirror crafted from recylced aluminum. 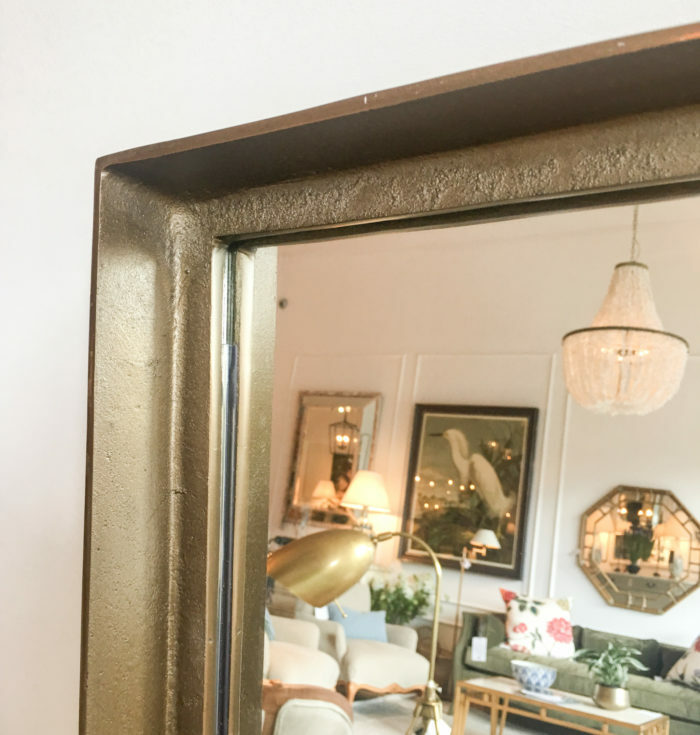 Brass plated burnished finish for an aged appearance.